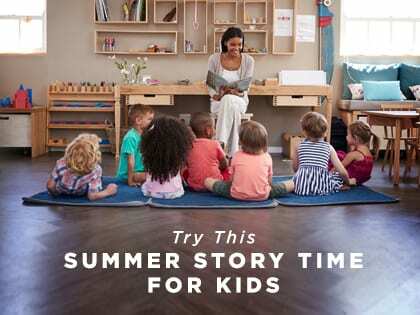 Host a half-hour story time for children one weekday morning a week. Enlist one or two volunteers each time to read books—include a few Bible stories. Encourage members to invite their friends and neighbors. Consider providing stickers or stamps for the children and coffee for the parents. This can also be done at a local senior living facility—the older adults will love watching the children.